To easily identify layers in your Timeline and Xsheet views, you can change their colour. ‣ In the Timeline view, click the colour swatch of the layer you want to modify. ‣ Select a layer and click the Change Track Colour button in the Timeline View toolbar’s extra buttons. 2. In the Colour Picker window, select a new colour for your layer and click OK. The layer’s colour is updated. 1. In the Timeline view, select the layers to reset and click the Default Track Colour button in the Timeline View toolbar’s extra buttons. 2. 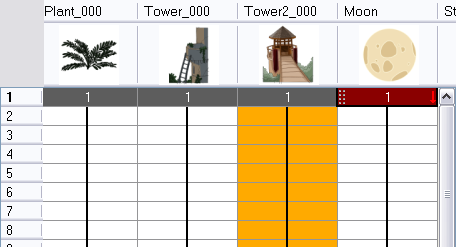 Right-click on the column’s header and select Colour > Change Columns Colour. 3. 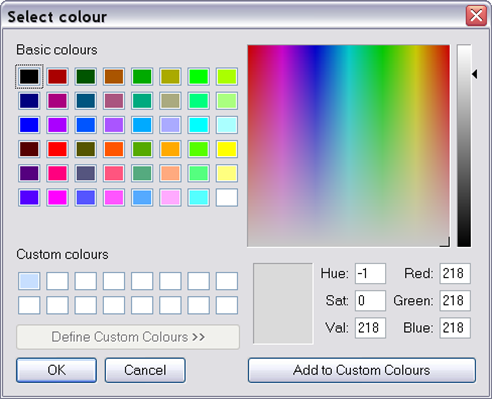 In the Colour Picker window, select a new colour for your columns and click OK. The column’s colour is updated. 1. In the Xsheet view, select the columns to reset and right-click on the column’s header and select Colour > Default Columns Colour.